Sighted visitors can experience the tactile paintings. New technology has been used to create versions of masterpieces of world art for the visually impaired. The works will be on display in Moscow through mid-February. 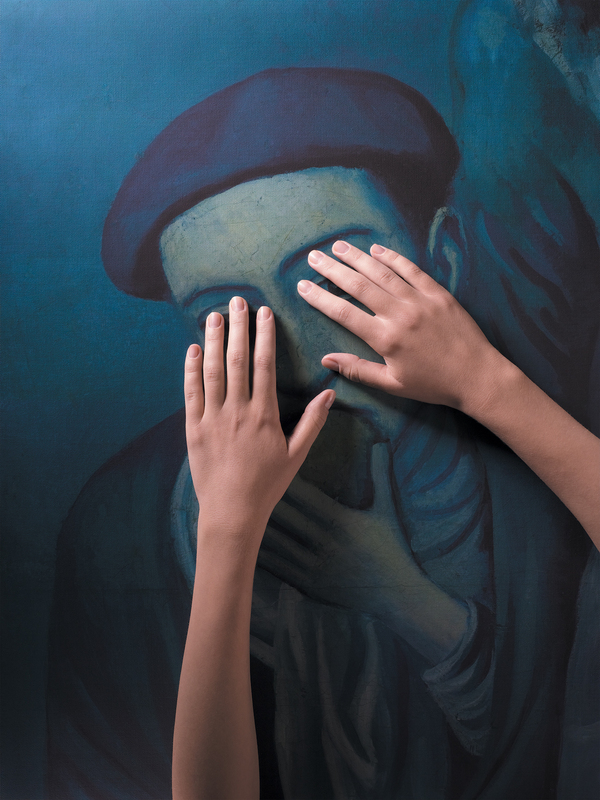 On Nov. 13, Moscow’s Pushkin State Museum of Fine Art has opened the "To Visualize the Invisible" exhibition, giving the blind and visually impaired the chance to experience visual art. The exhibit reproduces the masterpieces of world painting in the museum's collection through relief printing. It will be Russia’s first exhibition of tactile paintings. "The photographs of the paintings went through special treatment. We selected the textures and worked with the image particularities that for the blind and visually impaired are important for understanding the subject matter," the museum's press service said in a statement. Six works were selected for the exhibition: Sandro Botticelli's Annunciation, Luca Cranach the Elder's Madonna with Child, Jean-Baptiste-Simeon Chardin's Still Life with the Attributes of the Arts, Henri Rousseau's Jaguar Attacking a Horse, Paul Gauguin's Are you Jealous? and Pablo Picasso's Old Jew with a Boy. Sighted visitors can experience the tactile paintings and understand a little of what the experience will be like for blind people through special eyeglasses available at the entrance to the exhibition. The exhibition will remain open until Feb. 12.